Even if you are getting your mom to gift, doing a family activity together can make the day even more special. One wonderful way to do that is for the whole family to have brunch together. 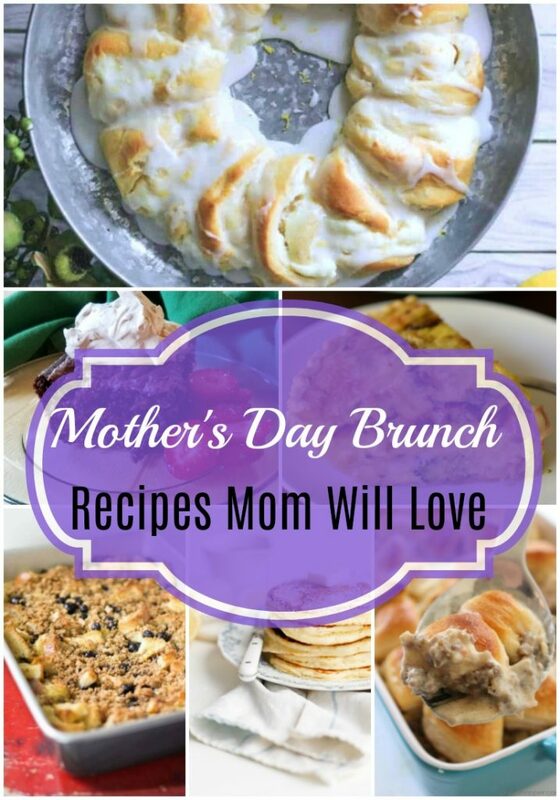 Here are some great Mother’s Day brunch recipes for you to enjoy. 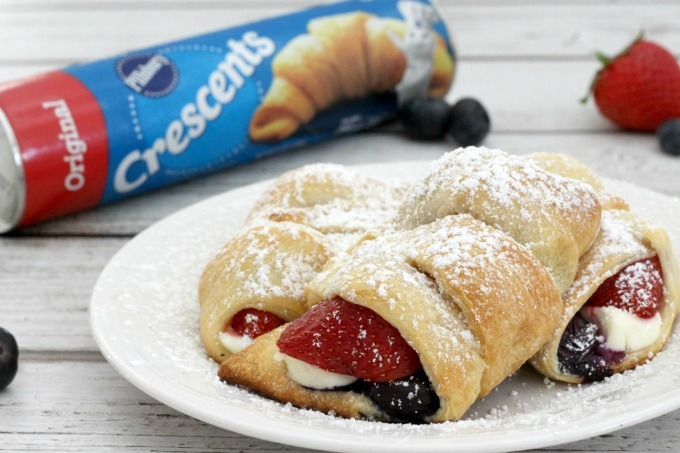 Start with Pillsbury crescent rolls, add berries and cream cheese and you have some delicious! It’s great for a quick breakfast too. 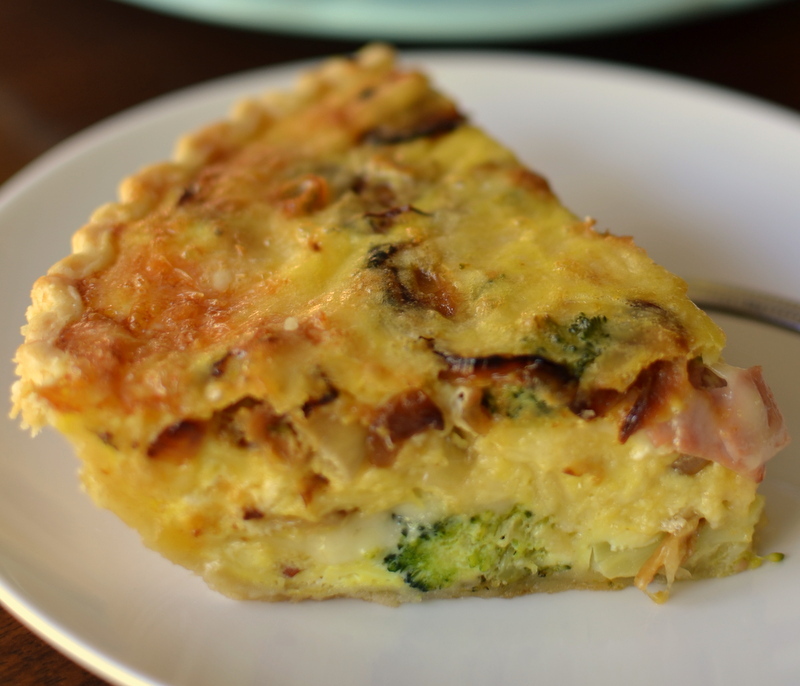 This savory breakfast casserole is easy to make. Three delicious kinds of cheese are combined with ham, broccoli, and caramelized onions and it’s heavenly! 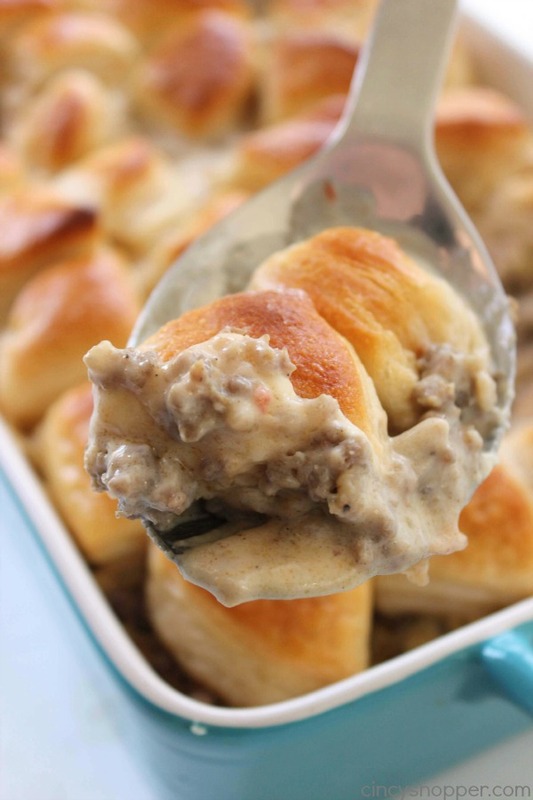 If you and your mom like biscuits and gravy you are going to love this casserole. Loaded with sausage it combines two favorites into one hearty casserole. 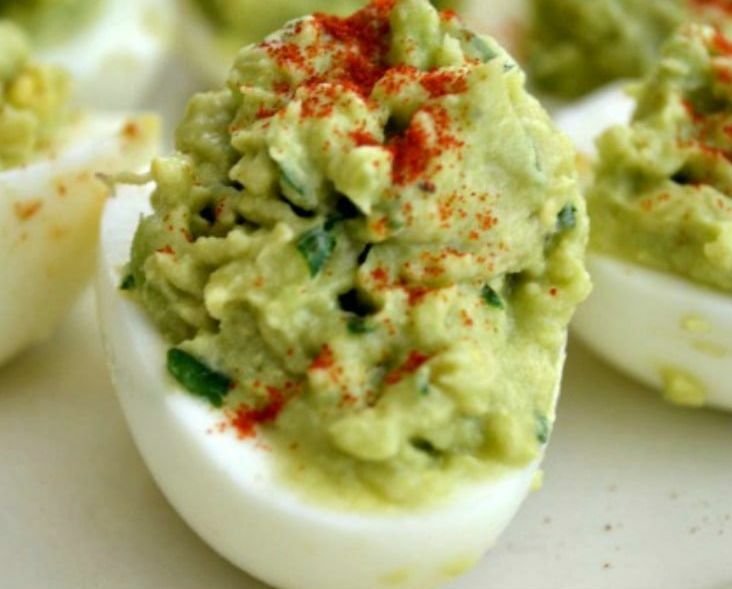 When you make your deviled eggs be sure and add this delicious recipe with a healthy twist. Avocados are not only good for you but a creaminess that is fantastic to whatever they are in. Frittatas are so easy to make. It’s like a luscious omelet but so much easier. They look lovely as well. 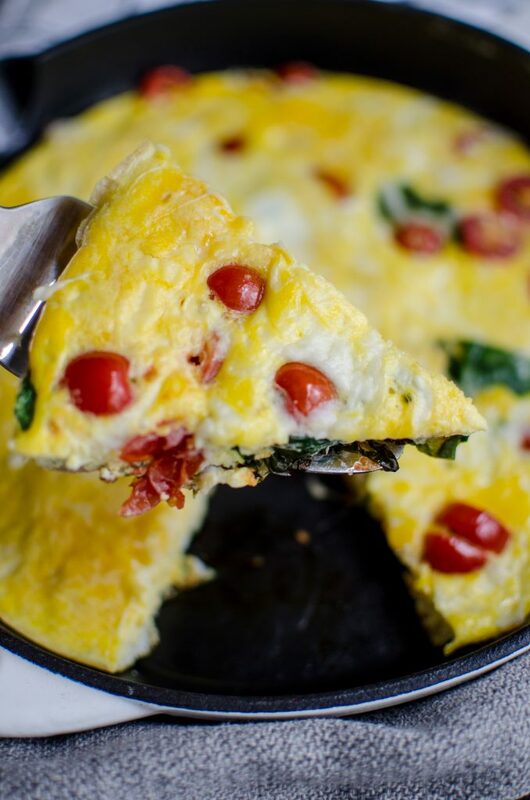 This spinach and tomato frittata are very tasty and versatile. You can change up or add veggies to suit your taste. If you ever wanted to eat brownies for breakfast now you can! 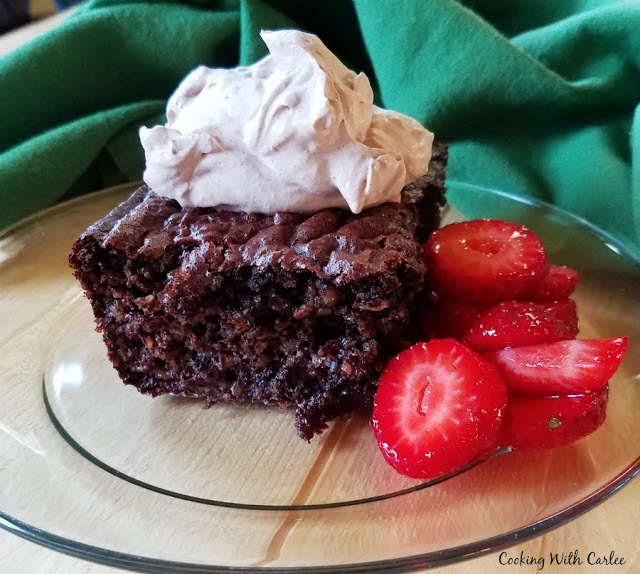 This brownie baked oatmeal is a dish every chocolate lover will enjoy so spoil mom this Mother’s Day. 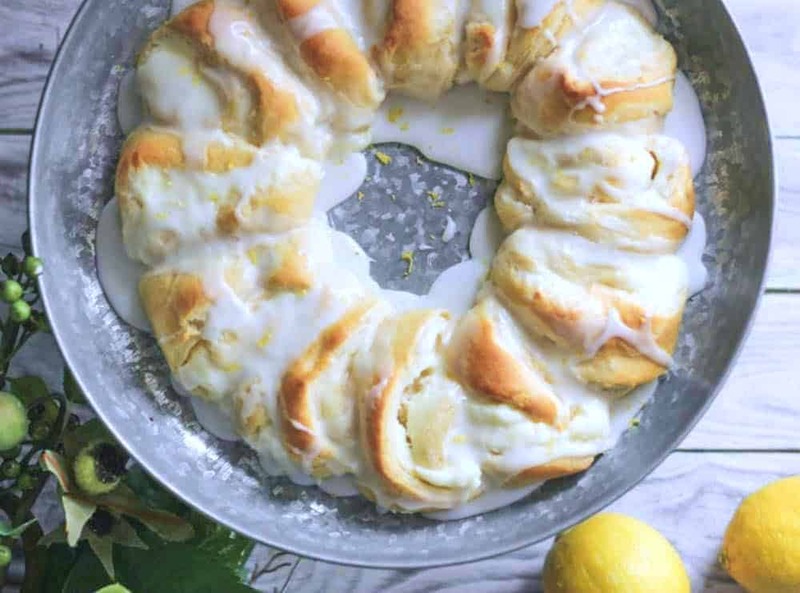 This is for all the lemon loving moms out there. Another great recipe that simply starts with crescent rolls. Bake in a bundt cake pan and you have a lovely ring. What brunch would be complete without some version of French toast? This one is bursting with the blueberries. Make sure you have blueberry syrup on hand as well. 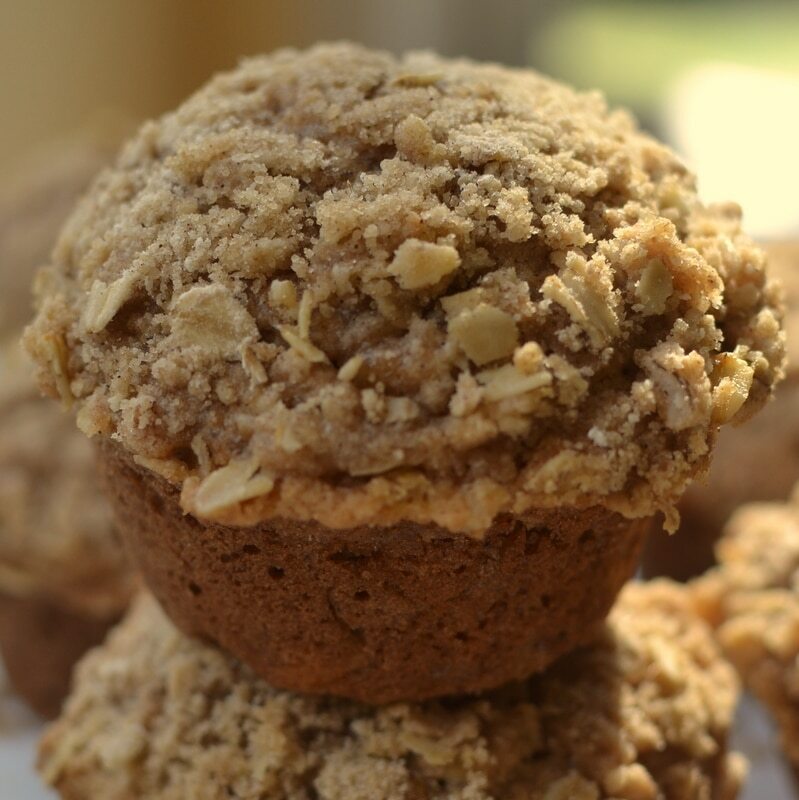 Oatmeal is the basis for the crunchy good topping on these made-from-scratch muffins. 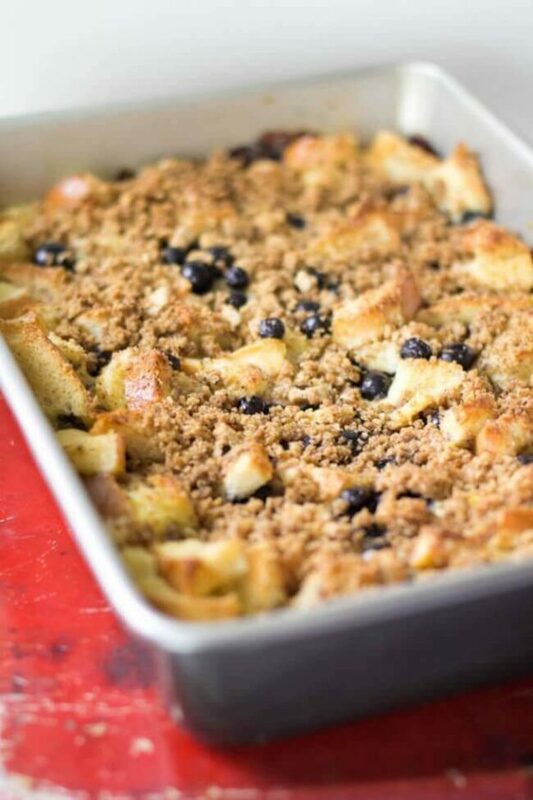 They are loaded with apple, cinnamon, and other delightful goodies. 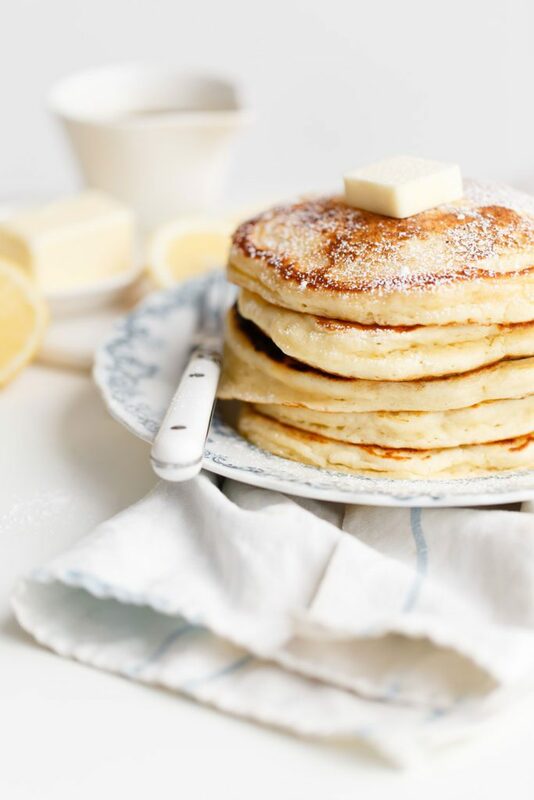 You will definitely want to try this lemony twist on pancakes. Ricotta makes them so delicious. Serve with fresh berries and freshly whipped cream.